You say you’ve played a ton of video games. You say you’re a master of classic and modern consoles. Each of the fifteen questions below has a point value. At the quiz’s end, add up your points to gauge your level of awesome. Answers are way down at the bottom. 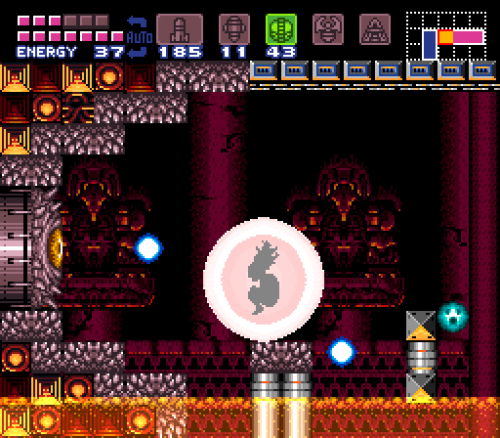 Name the three bosses in the original NES Metroid. What type of fantastical creature gets its tail pulled in the first boss fight of Zelda – Windwaker? What dessert does the evil computer in Portal promise the player if they complete the game? What song plays during the intro to famed shooter game, Borderlands? Name the main character from the Mass Effect series. What was the main city used as a refuge in the original Diablo? In Minecraft, what does the Green Creeper do if your character gets too close? Name the two primary love interests of Geralt in the Witcher series. How many segments does each and every block in Tetris have? In the Halo series, what is the name of the massive green Flood-controlling entity? In Castlevania II – Simon’s Quest, what are the four whip upgrades Simon can possess? Which game series focuses on an age-old rivalry between two secret societies, both of whom are related to an ancient species pre-dating humanity, whose society was destroyed by a massive solar storm? Betcha didn’t know about this trick, didja? 0-10 points – At least you tried. Played any Wii Bowling lately? 11-20 points – Not bad at all. 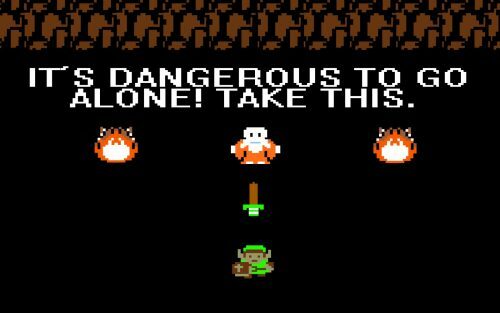 You probably grew up with the NES in your house, didn’t you? 21-28 points – Impressive! How many consoles have you owned anyway?? These questions are just a tiny splash of what you’ll find in The Ultimate Video Game Quiz, which is available right here! Now back to button mashing!